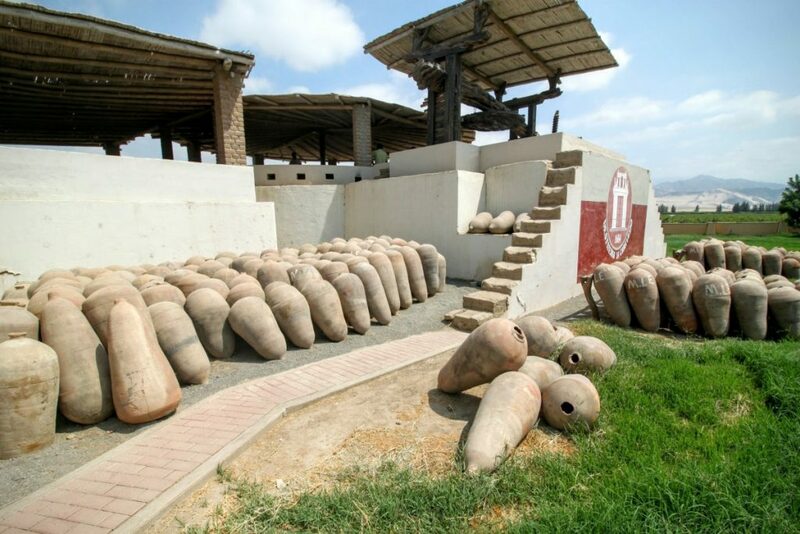 The Ica region is famous for its Pisco. 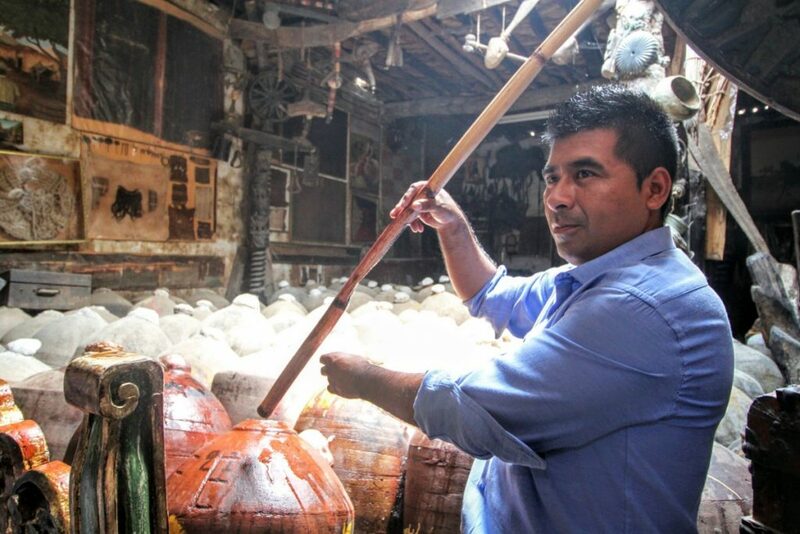 Tour companies will take you around to bodegas (think cellar doors) to sample the goods. If you are going to take a group tour it is worth asking exactly where they will take you. Most will only make two stops. 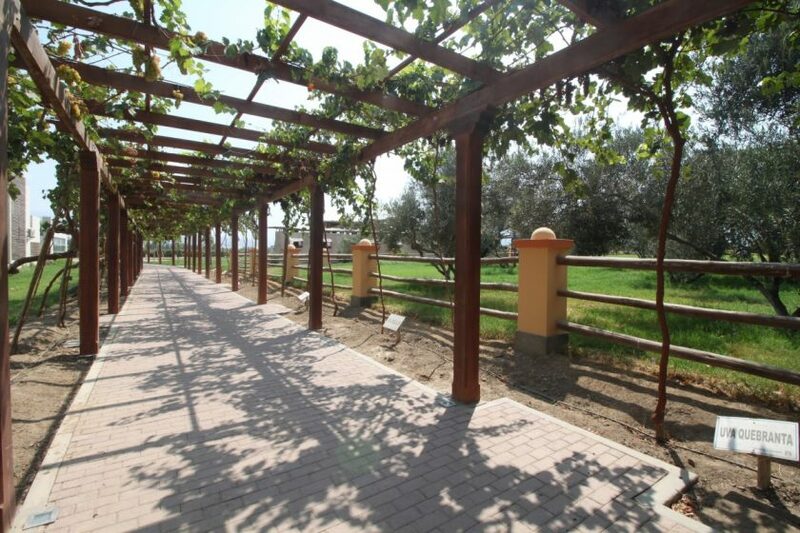 Instead of the group tour, we got our hotel to organise a private tour of the bodegas. Essentially, a very friendly taxi driver took us around. This costs a bit more than the group bus tours, but we went to four bodegas instead of two, and didnt have to mess around waiting as part of a group. 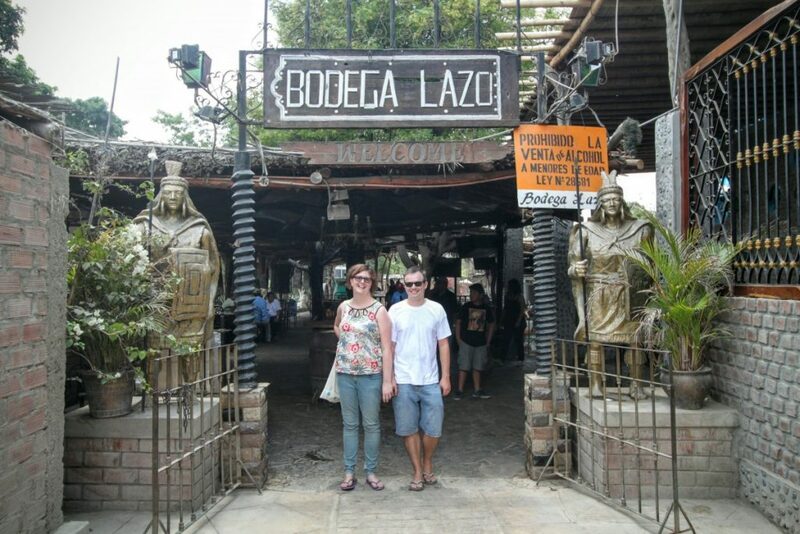 Our first stop was Pisco Portón, a distillery with an almost 400 year history, but is quite a large commercial producer. 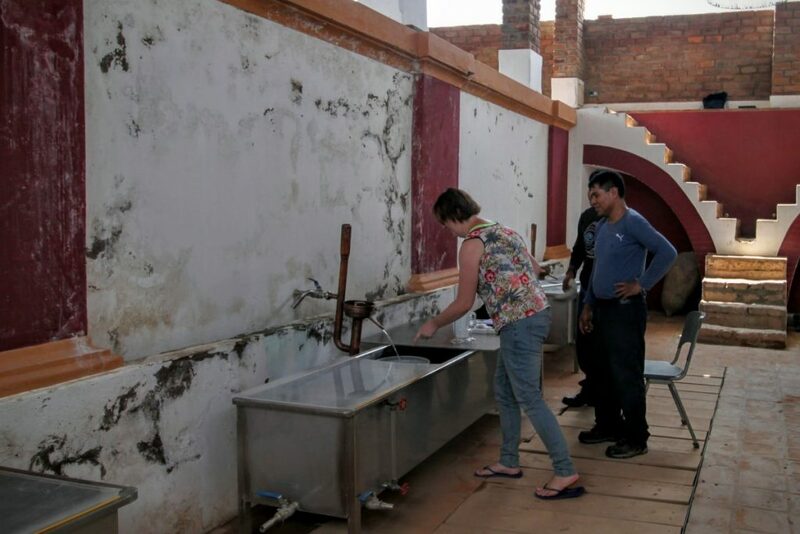 They do a tour of their colonial era distillery, which was still being used up until 2007. While they dont ferment anything in this old building anymore, they still use the stil. 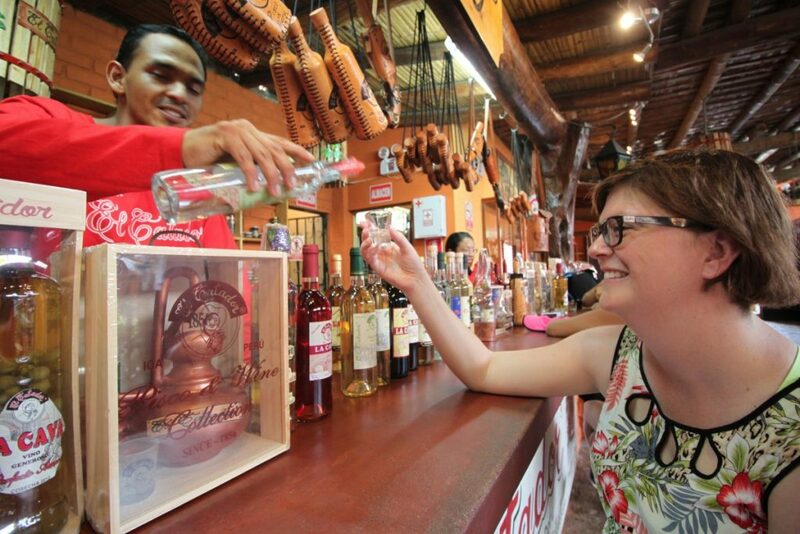 We got to try the pisco straight from the stil. A bit bitey, from here they let it age for at least a year. After seeing the old process we took a tour of their new facility. It is clean, concrete and stainless steel. 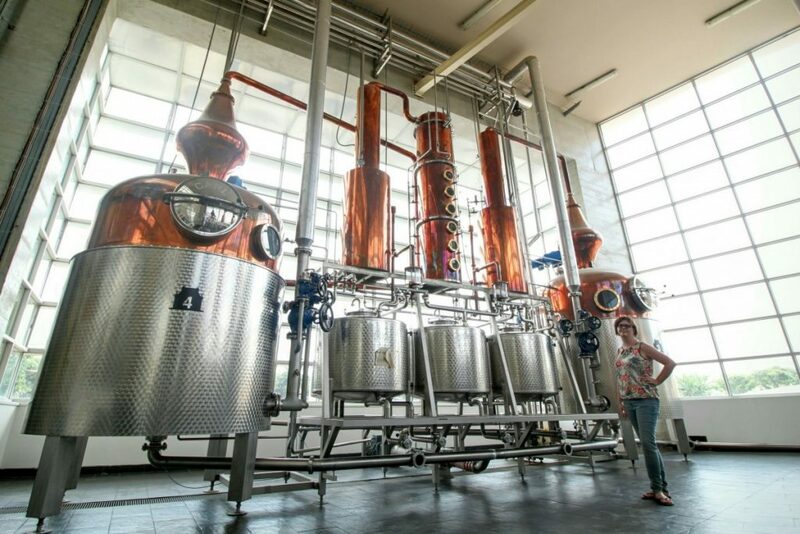 In fact, it looks exactly like a modern brewery. 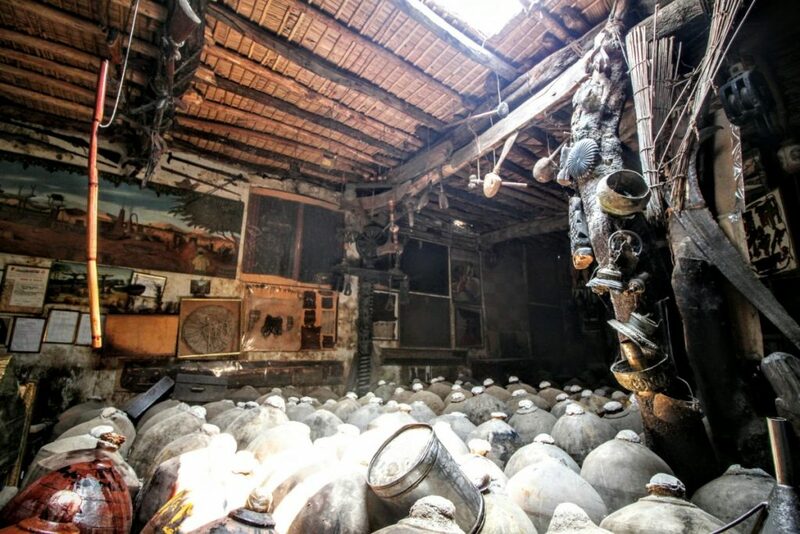 From there, the tasting room. 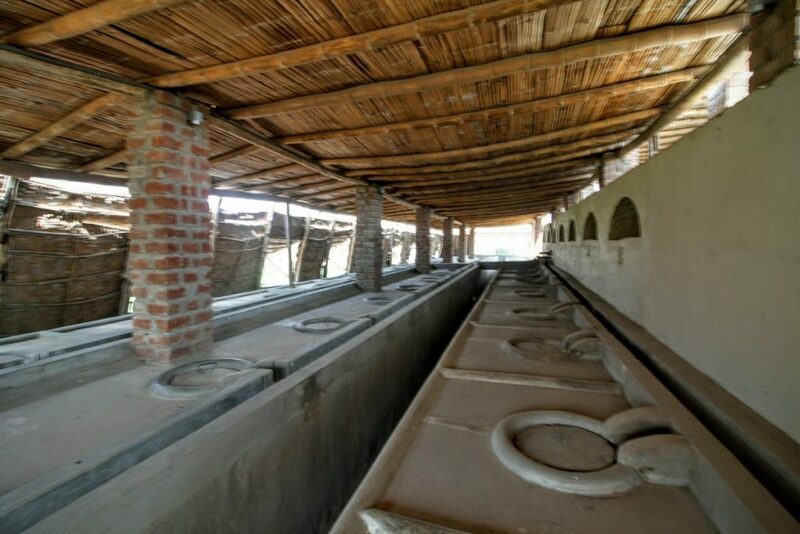 Pisco comes in two basic types, aromatic pisco, which is for drinking straight, and pisco puro, which is for mixing drinks. And man can you tell the difference. The puro has almost no flavour, just the burning sensation of 47% alcohol. 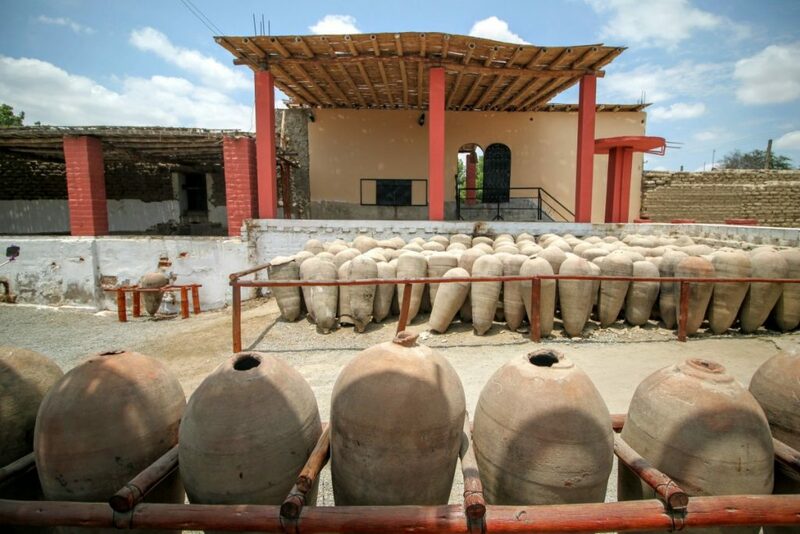 Our next stop was Bodega Lazo , a bodega slash museum featuring ceramics from pre-Incan civilisations and the ancient bones of a child sacrifice. Here, our taxi driver became tour guide, and his goal was apparently to feed us with all the piscos and sweet wines on offer as quickly as possible. Needless to say, I didnt learn much. Our third stop was a distillery still using traditional techniques, Bodega Catador. We took a tour of the facilities, which was a bit quiet, as vintage doesnt start for another few weeks. We tasted their wares and stopped for lunch. Our fourth visit was cut short, as we arrived over an hour before it opened. This was probably for the best actually. We did a quick lap of central Ica, then headed back to Huacachina. Then didn’t move much for the rest of the day.